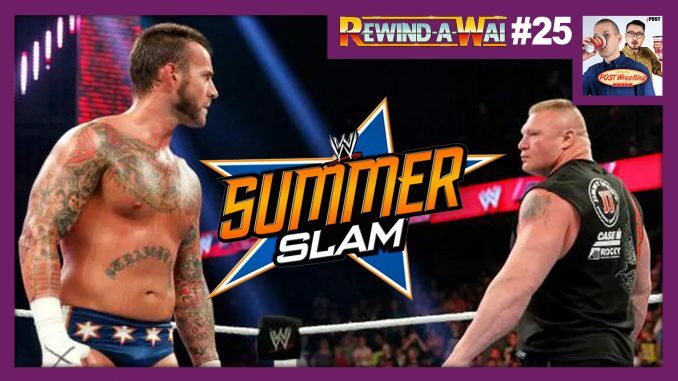 John Pollock and Wai Ting review WWE SummerSlam 2013 featuring two excellent main events in John Cena vs. Daniel Bryan for the WWE Championship and “The Beast vs. The Best” as Brock Lesnar faces CM Punk. This edition of the Rewind-A-Wai is presented by Espresso Executive Producer, Jay Scaife. Watch the full show on the WWE Network here.